The name for Intel’s X299 platform successor has been leaked, with Z399 motherboards set to carry the torch for Intel’s HEDT (high-end desktop) platform with a refreshed generation of Skylake-X CPUs. The name wasn’t Intel’s first choice, however. Following X299 last year, X399 would’ve been the ideal name for the next-gen HEDT chips, but where have I heard that before? The red team swooped in and claimed the X399 nomenclature for its own TR4 socket Threadripper-compatible motherboards back in August 2017. These motherboards also serve AMD’s recently released Threadripper 2 CPUs, too. Annoying Intel first and foremost, the move also allowed AMD to piggyback the branding of its largest competitor, and, potentially, also causing some needless customer confusion. 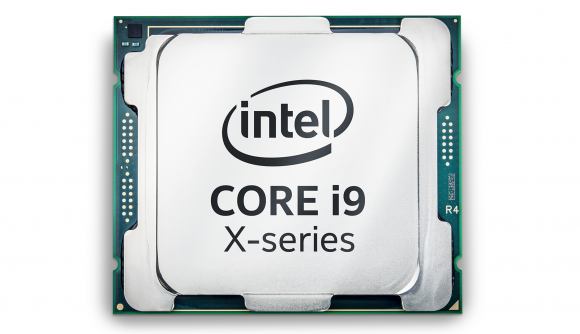 Instead of ditching the whole naming scheme, however, Intel has kept to numerical increments between generations – albeit with the prefix previously reserved for the best boards in the mainstream Core lineup. 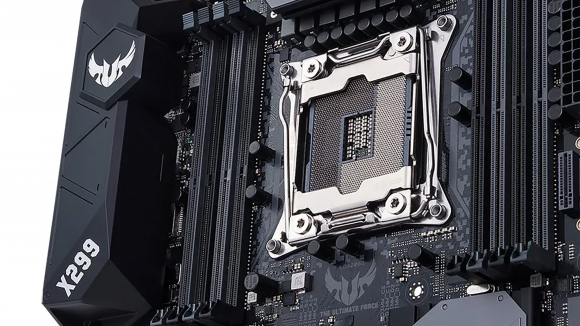 The Z399 motherboard will therefore be the successor to the X299 ‘Basin Falls’ HEDT platform, although not much else is certain about this new generation. The new naming convention comes from an unnamed PC manufacturer close to PC Builders’ Club, who confirmed the name to the outlet. The Z399 name seems like a logical step for Intel after being Punk’d by AMD, however, these processors, that were once alluded to as Cascade Lake-X, are now looking more likely to be a Skylake-X refresh instead. Just what this refresh will entail isn’t yet clear, but Intel has its work cut out going against AMD’s Threadripper chips in the the HEDT space. Intel’s Skylake-X chips are available with up to 18-cores, with the i9 7980XE taking the top spot for roughly $2000. AMD, on the other hand, has the 32-core Threadripper 2990WX, retailing for around $1,750. Back at Computex Intel wheeled out a server chip that it was touting for release before the end of the year. This 28-core CPU would therefore be the top-chip to expect from Intel’s upcoming HEDT platform, however, Intel may not be in the best position right now to deliver on that promise. Intel’s currently suffering a considerable 14nm shortage. 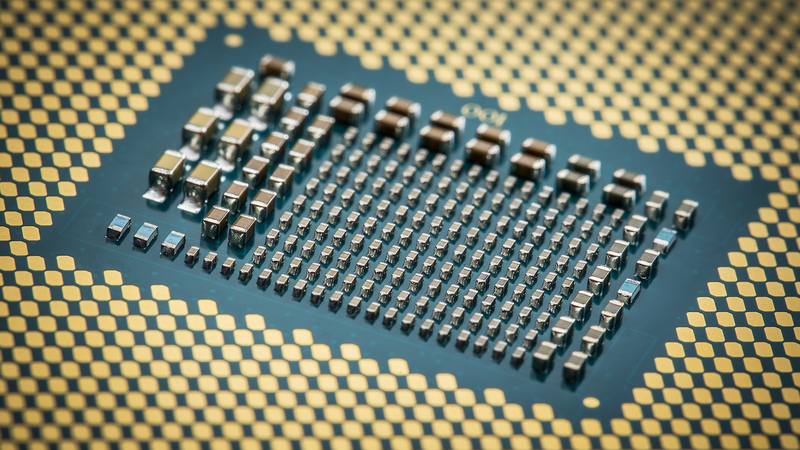 The company’s interim CEO, Bob Swan, confirmed the shortage in an open letter last week, and the company is investing billions to start ramping up its supply chain – specifically targeting high-performance Core and Xeon segments. The cause of the shortfall has been almost entirely attributed to the delays in the 10nm nodes by third-parties, although Intel itself attribute it to PC TAM growth. Intel is on the verge of finally banishing all 22nm chipsets from its lineup. The X299 and Z370 chipsets are some of few remaining bastions of 22nm still standing. Intel is expected to launch the Z390 chipset this month to sit alongside the Intel i9 9900K and i7 9700K, based on the 14nm process, and X299 looks to be next in line for an upgrade. Supply troubles may throw a spanner in the works, however, and has caused some issues in the past for chipset production when H310 was reportedly put on hold to ease capacity problems. The future of Intel’s HEDT platform is still unclear, but we will surely be hearing more about Intel’s Skylake-X refresh very soon if the Q4 launch window is to be believed.